GYM IS CLOSED TODAY FOR CROSSFIT LEVEL-1 TRAINERS COURSE. 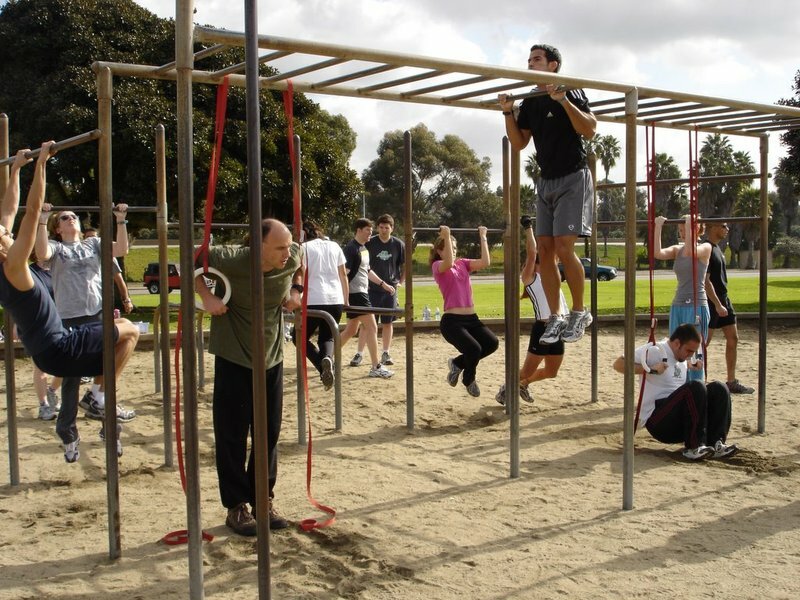 JOIN US AT 10AM AT MISSION BAY PARK, SOUTH OF THE HILTON, FOR A WORKOUT. EVERYONE IS WELCOME TO JOIN!